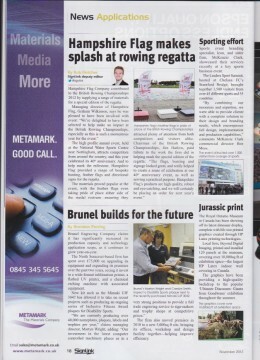 November last year we were featured within Sign Update and SignLink magazines. As you all know we made a huge investment in new technology. 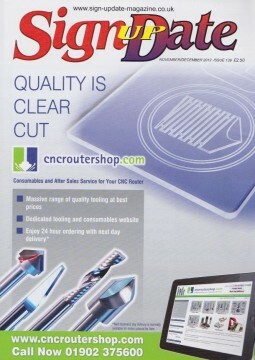 With this new technology we have been able to push the printing area of our business hugely. With a brand new Wide Format Sublimation Printer and a Flat Bed UV Printer. 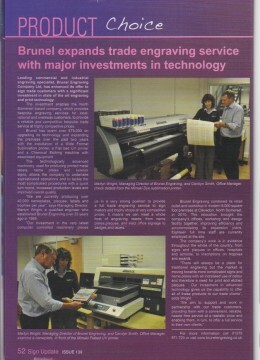 We have been able to undertake sophisticated print operations. 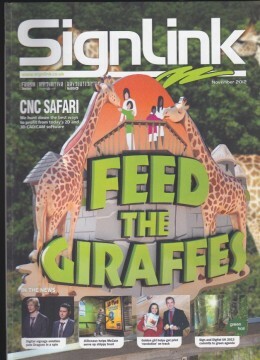 We are extremely happy to see that SignLink and Sign Update magazines notice our services to the industry and have been very happy to feature us!